Do you want to make your own worksheets? Have a workshop or course that you are planning? 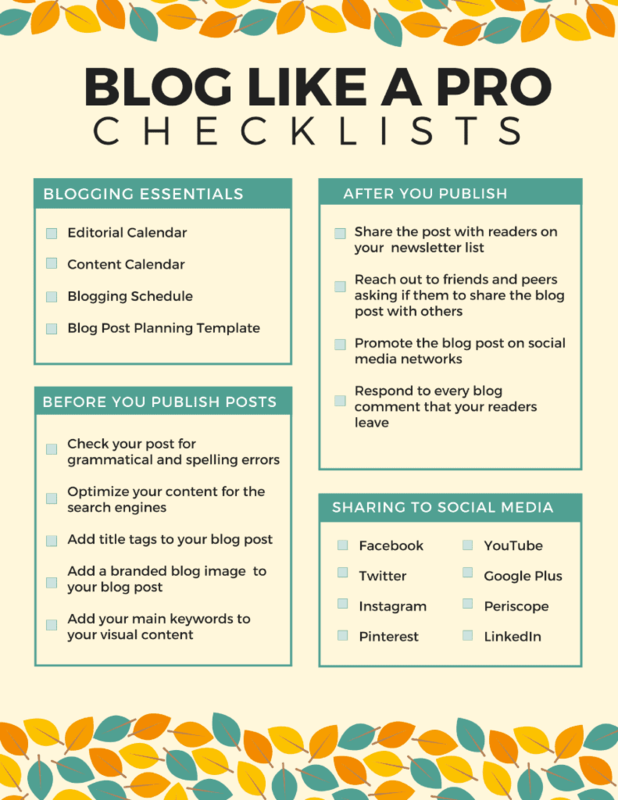 Blog post that you need to create content upgrades for? 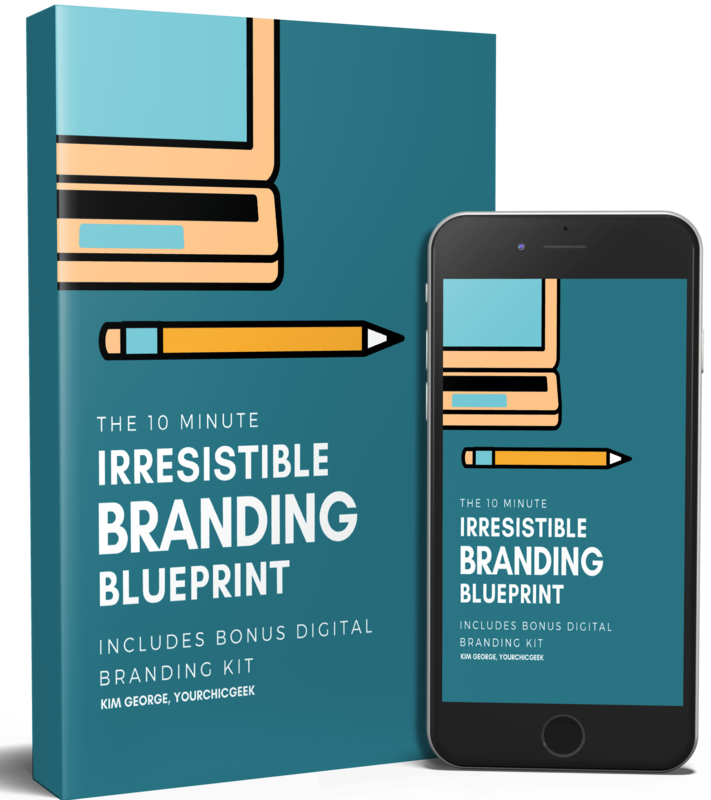 Lead magnets you want to design to grow your email list? Well you are in luck my friend! 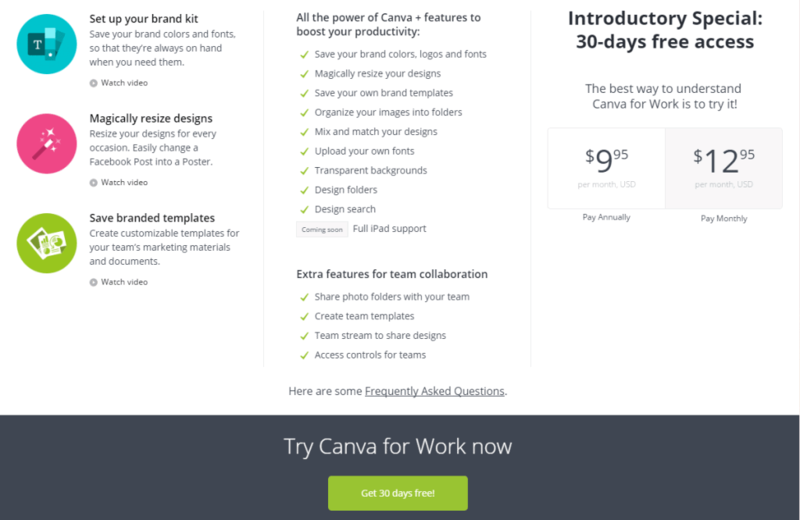 Welcome to my favorite visual design resource out there in the market place today (in my humble opinion) — Canva for Work! 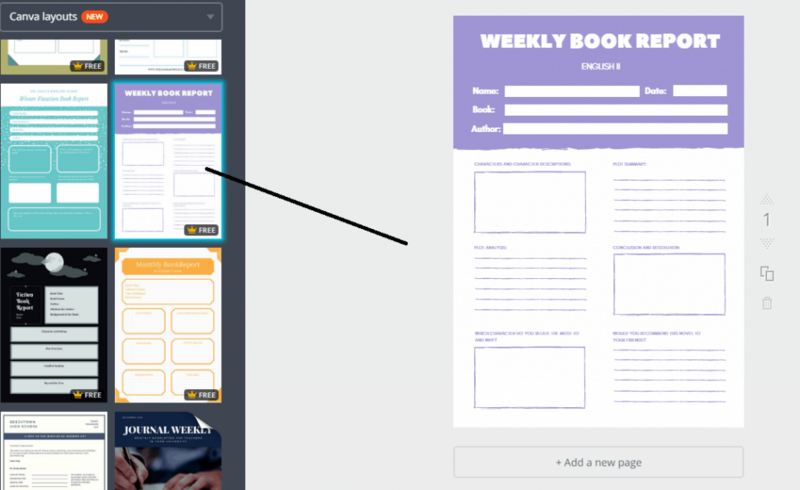 I’ve mentioned in this post on canva for work for course creators and canva for work for bloggers, that Canva is a phenomenal visual design tool. Anyone can use to design stunning graphics and more (with little to no design experience). This is why I rave about this tool the free and the paid version. 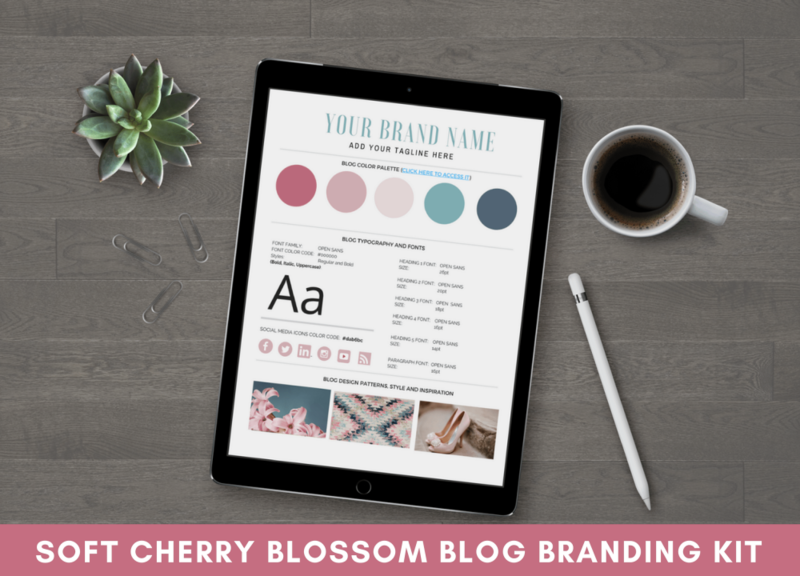 To be honest, the designs that you can create with the paid version of Canva, you can do almost the same stuff in the FREE version. 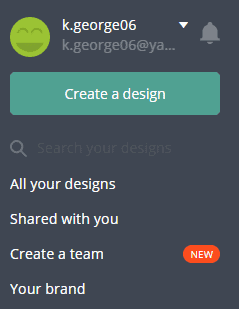 As of late though, I have been using the premium version of Canva to do the majority of my designs. 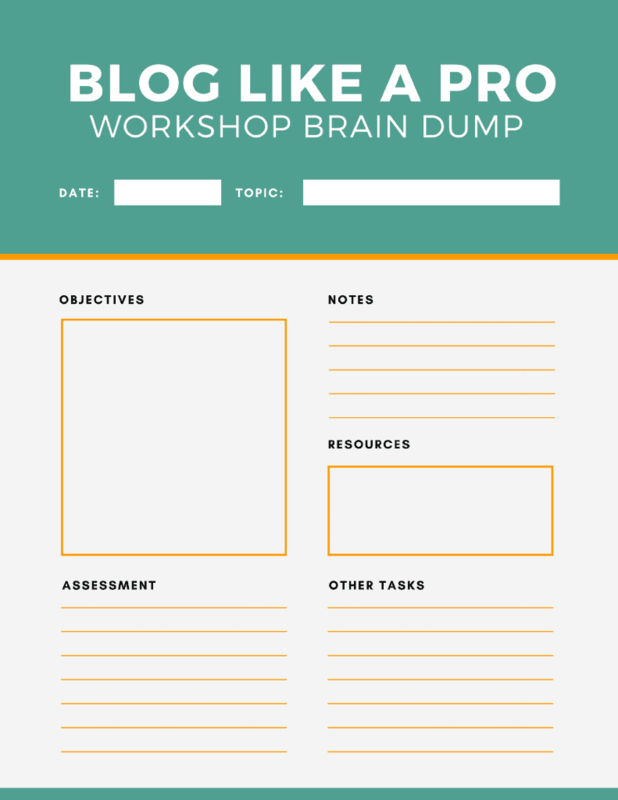 A few weeks ago, I ran an hour long workshop on How to Blog Like a PRO for some fellow chicas here in the local Dallas Fort Worth Area. A day before the workshop, I started to panic a little because I didn’t have ANY clue on what I was going to give the attendees as handouts. I didn’t want to show up to the event empty handed because I really love interactive workshops and I want the attendees to get MORE than what they signed up for. I wanted to make sure that I gave the attendees some sort of handout to take notes with. But, I didn’t want to spend a lot of money on buying stuff. All of a sudden it hit me “ Duh Kim! 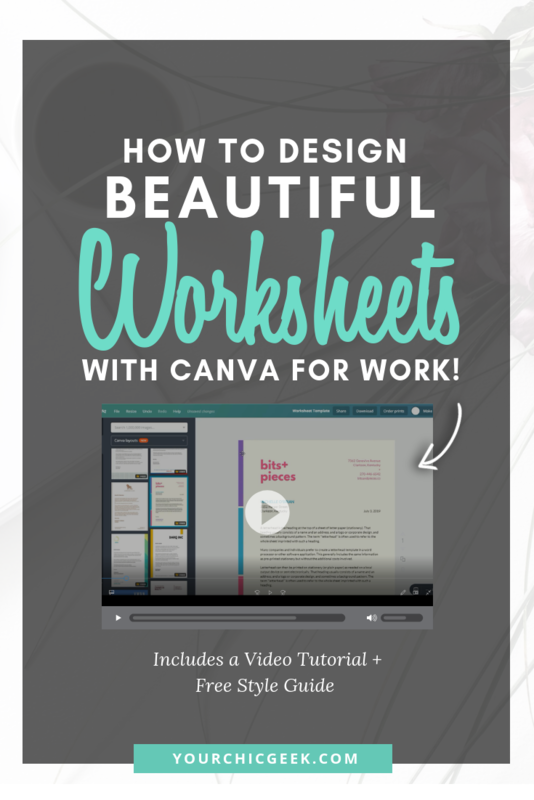 You can just use Canva to design a few worksheets”. 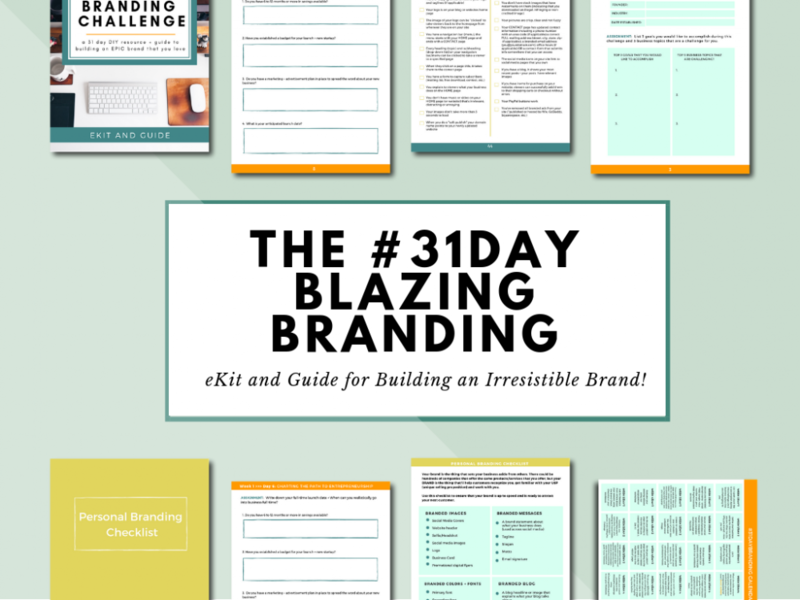 I fired up Canva for Work and in a matter of minutes, I had two gorgeous worksheets prepped and ready to go! Step 1: Sign up for a Canva for Work Account. 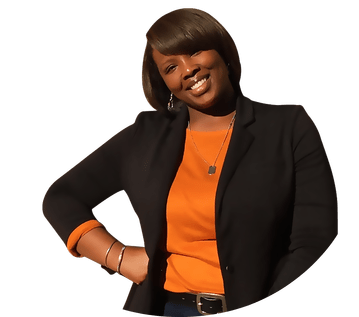 I believe you can sign up for a free 30-day trial if you are not ready to commit to the $12.95 a month. 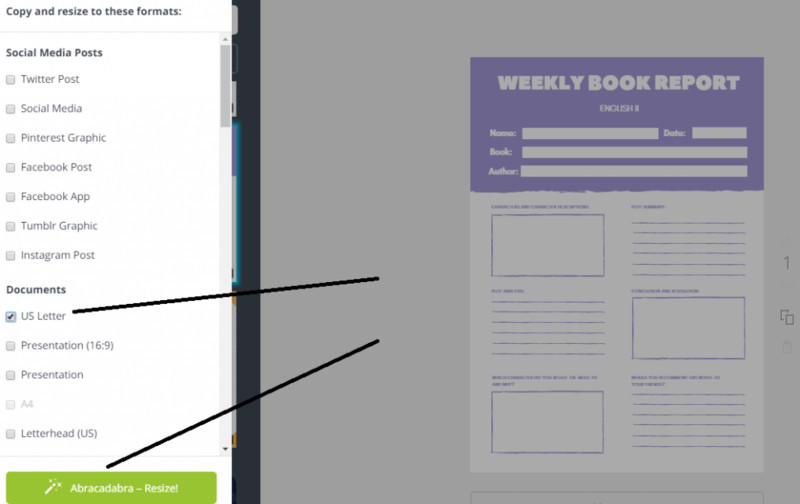 Step 6: Now comes the fun part, we are going to resize this template and take it from an A4 image to an 8.5X11 document using the Canva for Work “Magical Resize Feature”. To resize your template, Go to File > Magic Resize. Next, uncheck all of the options under Social Media posts. Step 7: Under Documents, Select the US Letter Option (8.5X11), then click on the button that says “Abracadabra – Resize”! Step 8: Style your worksheet. 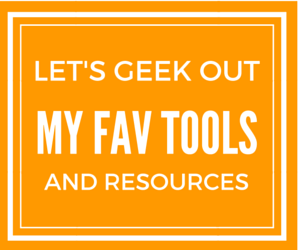 Start by playing around with Fonts, Colors, images and more to make it snazzier! Step 9: Review your worksheet and make sure that it is good to go before you download it for use. Check for grammatical and spelling errors. Step 10: Download your worksheet! 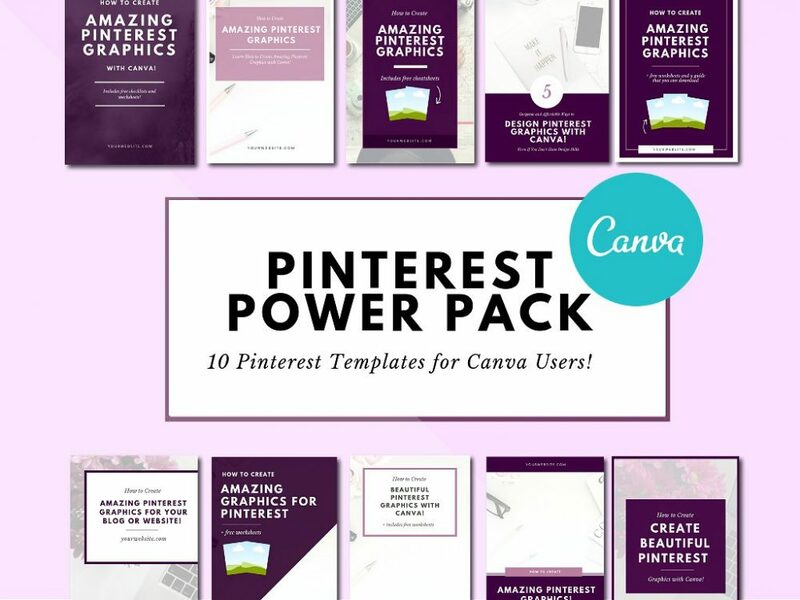 This is one of the BIGGEST perks to using Canva for Work is that there are multiple ways to download your work. But for this mini tutorial, we are going to download our worksheet as a PDF. 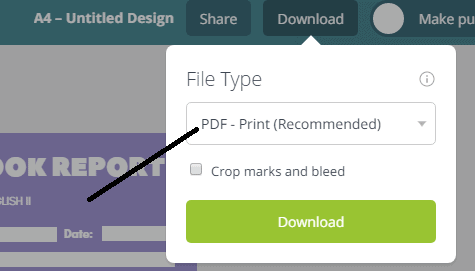 To do this, click on the “Download button and leave the “File Type” as a PDF. You’ve created a worksheet that you can use and style the way you want. I would recommend changing some of the text and copy to reflect the purpose and use of the worksheet. 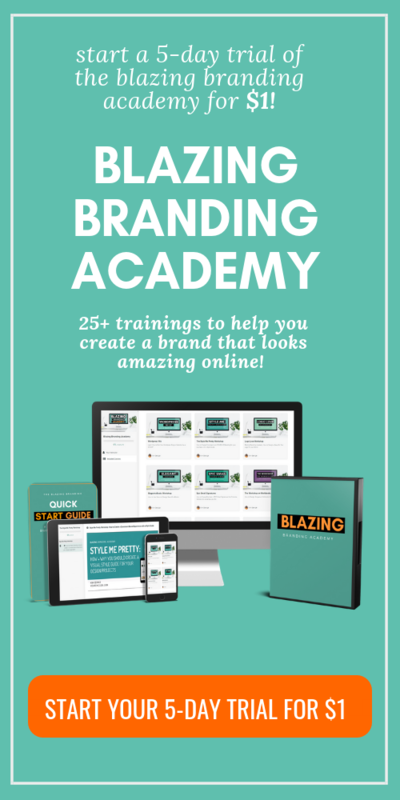 If you want to get on the fast track to using Canva like a champ, then Lights Canva Action awaits you. You can read more about the program here. For you visual learners, here’s a video tutorial of the entire process in Action! If you enjoyed this post, pleaseee share it, like it and tell your peeps about it on Social Media. That would mean the world to me. P.S. I wanna see your designs… tweet me @YourChicGeek81 to show em off yall. Thanks!